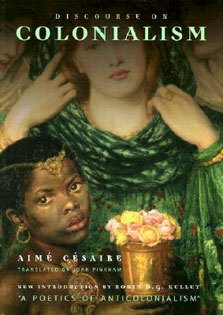 West Indian Immigrants: A Black Success Story? participation, earnings, and occupational prestige. Some researchers argue that the root of this difference lies in differing cultural attitudes toward work, while others maintain that white Americans favor West Indian blacks over African Americans, giving them an edge in the workforce. Still others hold that West Indians who emigrate to this country are more ambitious and talented than those they left behind. 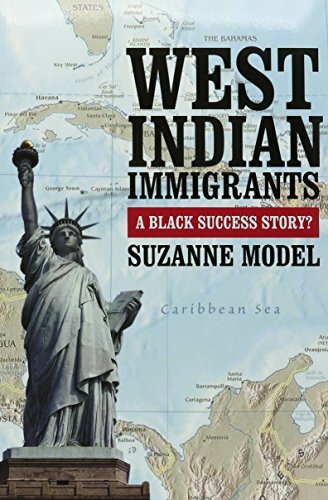 In West Indian Immigrants,Â sociologist Suzanne Model subjects these theories to close historical and empirical scrutiny to unravel the mystery of West Indian success.West Indian Immigrants draws on four decades of national census data, surveys of Caribbean emigrants around the world, and historical records dating back to the emergence of the slave trade. 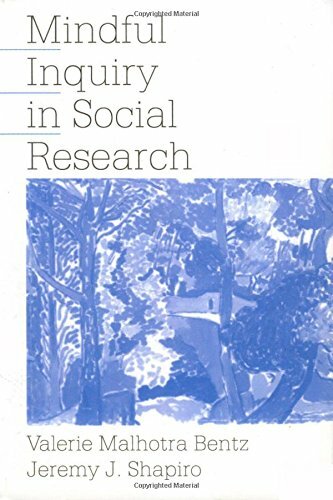 Model debunks the notion that growing up in an all-black society is an advantage by showing that immigrants from racially homogeneous and racially heterogeneous areas have identical economic outcomes. Weighing the evidence for white American favoritism, Model compares West Indian immigrants in New York, Toronto, London, and Amsterdam, and finds that, despite variation in the labor markets and ethnic composition of these cities, Caribbean immigrants in these four cities attain similar levels of economic success. Model also looks at â€œmoversâ€ and â€œstayersâ€ from Barbados, Jamaica, Trinidad, and Guyana, and finds that emigrants leaving all four countries have more education and hold higher status jobs than those who remain. In this sense, West Indians immigrants are not so different from successful native-born African Americans who have moved within the U.S. to further their careers. Both West Indian immigrants and native-born African-American movers are the â€œbest and the brightestâ€â€”they are more literate and hold better jobs than those who stay put. 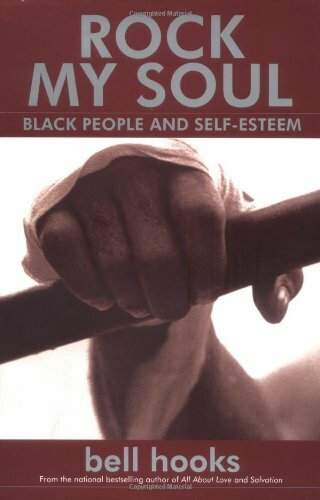 While political debates about the nature of black disadvantage in America have long fixated on West Indiansâ€™ relatively favorable economic position, this crucial finding reveals a fundamental flaw in the argument that West Indian success is proof of native-born blacksâ€™ behavioral shortcomings. 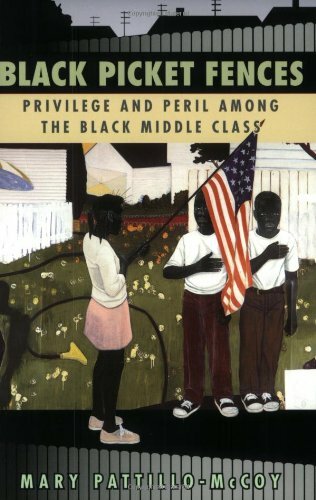 Proponents of this viewpoint have overlooked the critical role of immigrant self-selection.West Indian Immigrants is a sweeping historical narrative and definitive empirical analysis that promises to change the way we think about what it means to be a black American. Ultimately, Model shows that West Indians arenâ€™t a black success story at allâ€”rather, they are an immigrant success story.